Why Choose Our Non-Belayed Ropes Course? Enjoy a significant return on investment: What’s the best way to attract families and keep them coming back again and again? Offer a thrilling adventure experience that the whole family can enjoy together. Happy families not only come back, but they also recommend the experience to their friends. 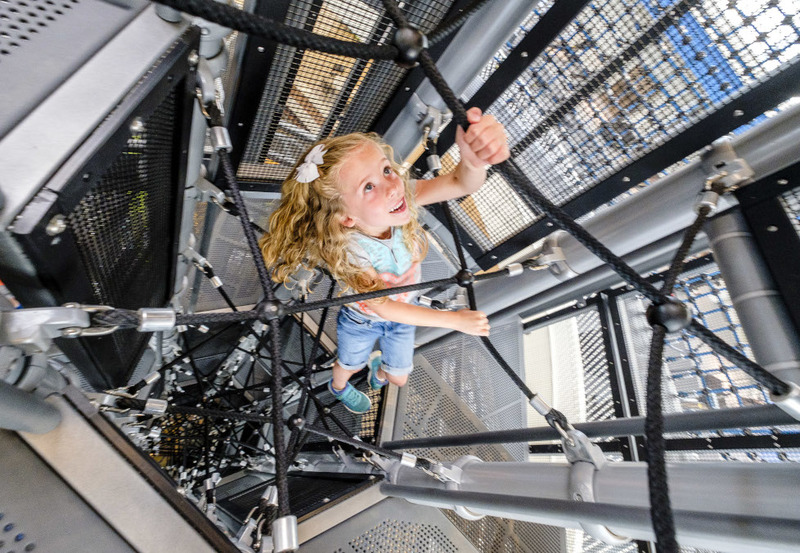 You’re sure to keep your business busy with the increased foot traffic, and you might even find that your non-belayed ropes course has paid for itself! Promote your brand: We work with you to customize the ideal adventure course for your business. Our systems can be fitted with custom logos, themes and fun colors to match and promote your brand. Encourage active play for all ages and abilities: Kids aren’t the only ones who need physical activity! Our ropes courses without harnesses are designed for all members of the family to enjoy together to encourage bonding while promoting active play. We design our courses to provide you with benefits such as these while remaining within your space constrictions and budgetary needs. 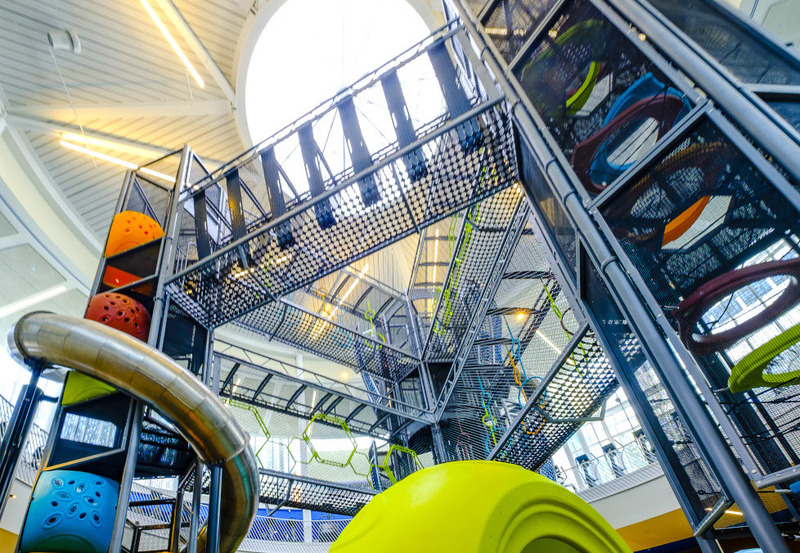 As an industry-leading non-belayed ropes course manufacturer, Soft Play offers customized solutions for all types of businesses while ensuring your guests have an exceptional experience. 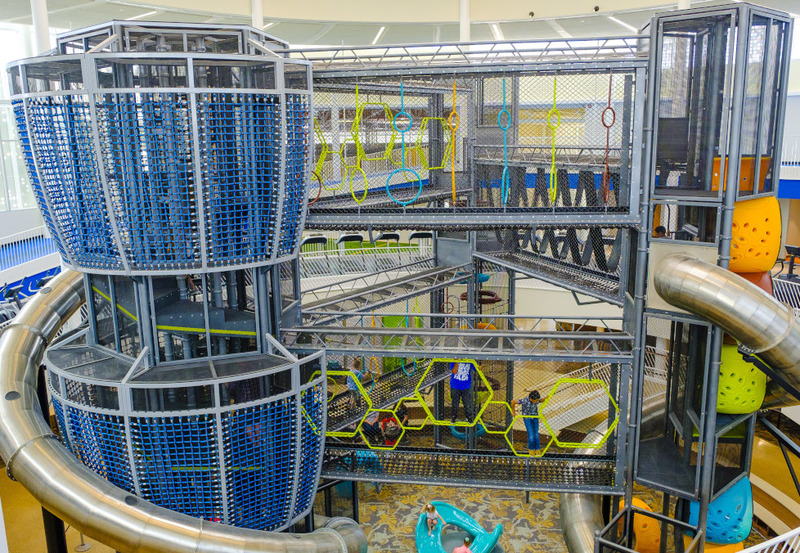 Turn your patrons into lifelong customers with the perfect state-of-the-art ropes course designed specifically for your facility. 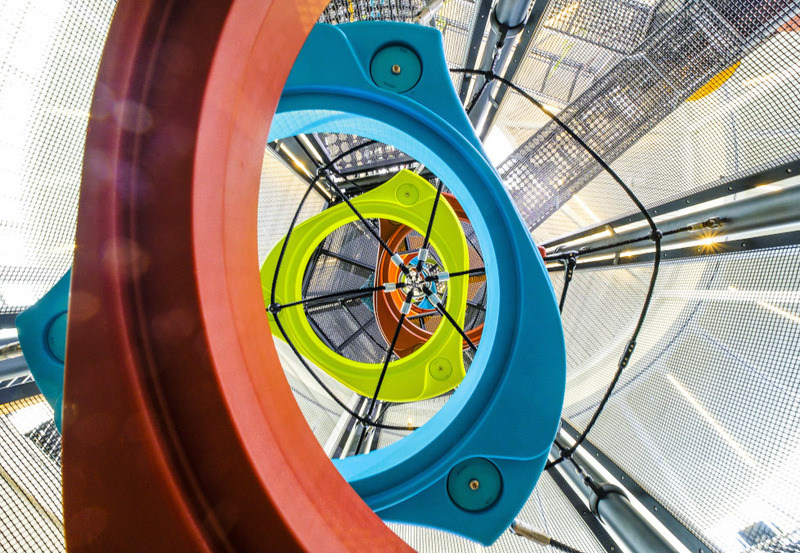 At Soft Play, we strive to do more than manufacture non-belayed ropes courses. We create adventure experiences that the entire family can enjoy. And with our leading creative designs, turnkey production and exceptional customer service, you won’t find these experiences anywhere else. Our position as a leading non-belayed high ropes course supplier gives us unique expertise in crafting adventures your customers won’t forget. Contact us today to request your design consultation and see what the power of play can do for you. Transform your vision into unforgettable, design-driven destinations.